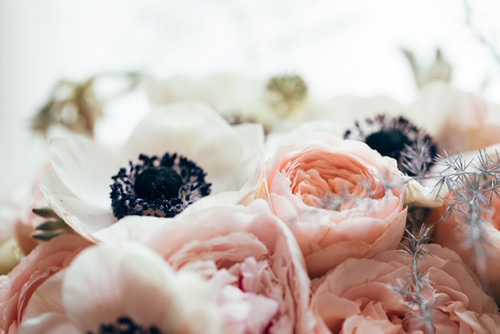 Anyone that is a lover of anemones and roses will adore this simple yet stylish wedding at The Vermont Hotel in Newcastle. 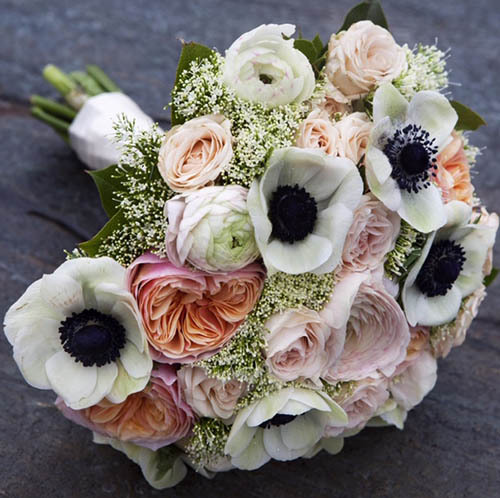 With an oh so pretty palette of the soft peach ‘David Austin’ rose Juliette, complemented by ranunculus and anemones, this bridal bouquet was scrumptious! 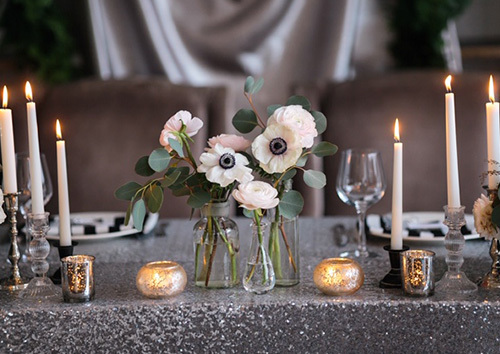 The tables were simply dressed using our large range of glass candleware that lit up the ballroom for the evening ceremony, an understated but classy evening was had by all!